The ‘Lost Child in the Bush‘ is a durable and potent Australian image. 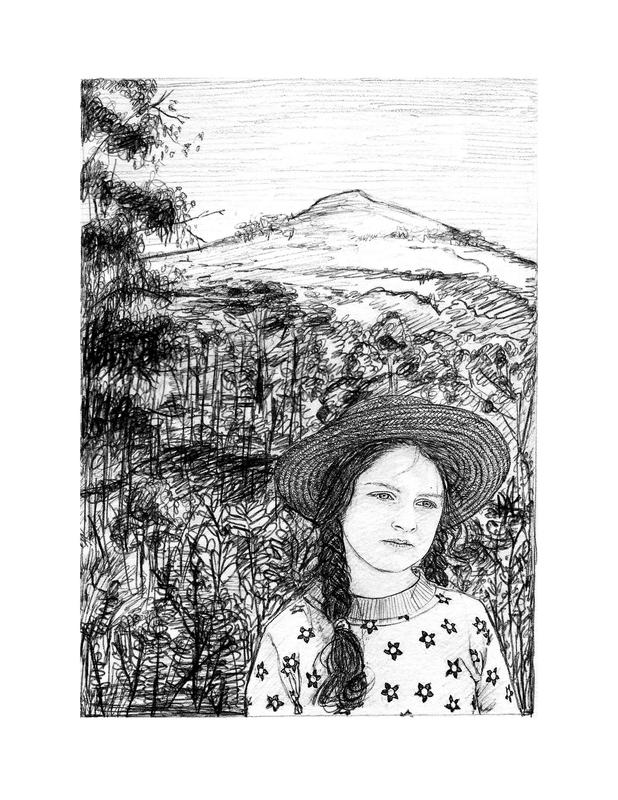 In the mid-to-late 19th century, incidents of children lost in the bush received significant press coverage, and were the subject of artists’ renderings and fictionalised re-tellings in poems and stories. Portrayals of struggle, survival, danger and tragedy in the bush have become part of the Australian psyche and the way the ‘Lost Child in the Bush‘ has contributed to the shaping of Australian identity fascinates me most. An examination into its history as a powerful projection of our nations’ cultural representation has motivated me to ‘reinterpret’ the theme not only though the eyes of a mother but also as a contemporary female artist. Click here to view the art work series.